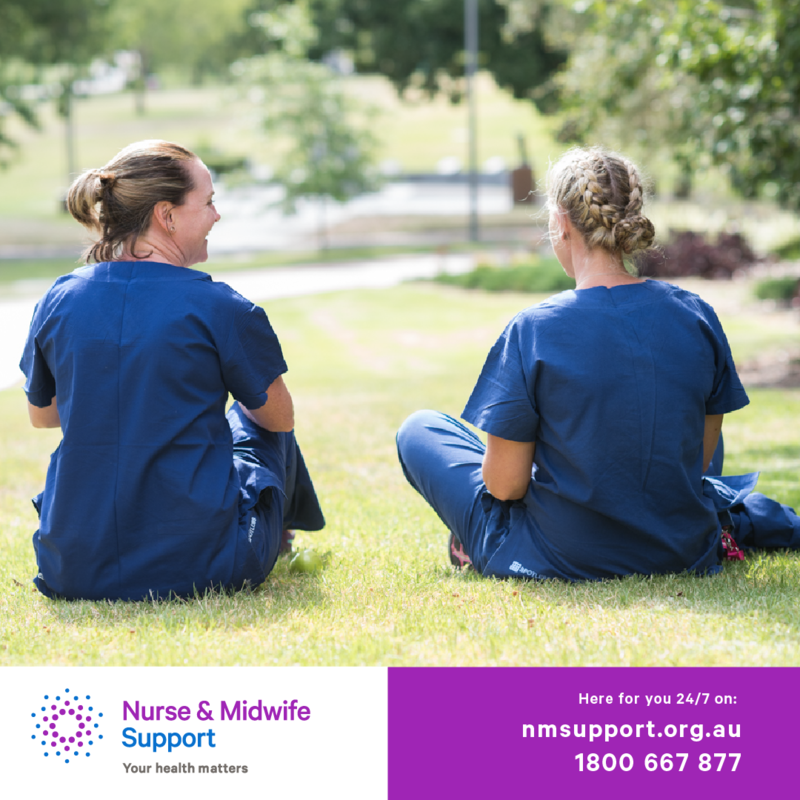 Want more information or resources? 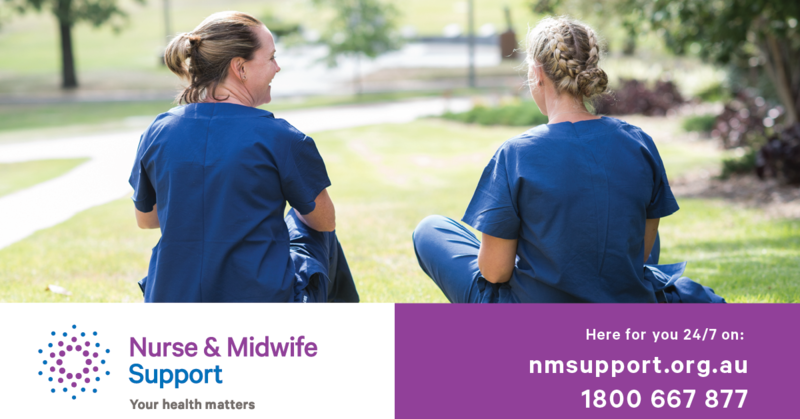 Want to spread the word about Nurse & Midwife Support? 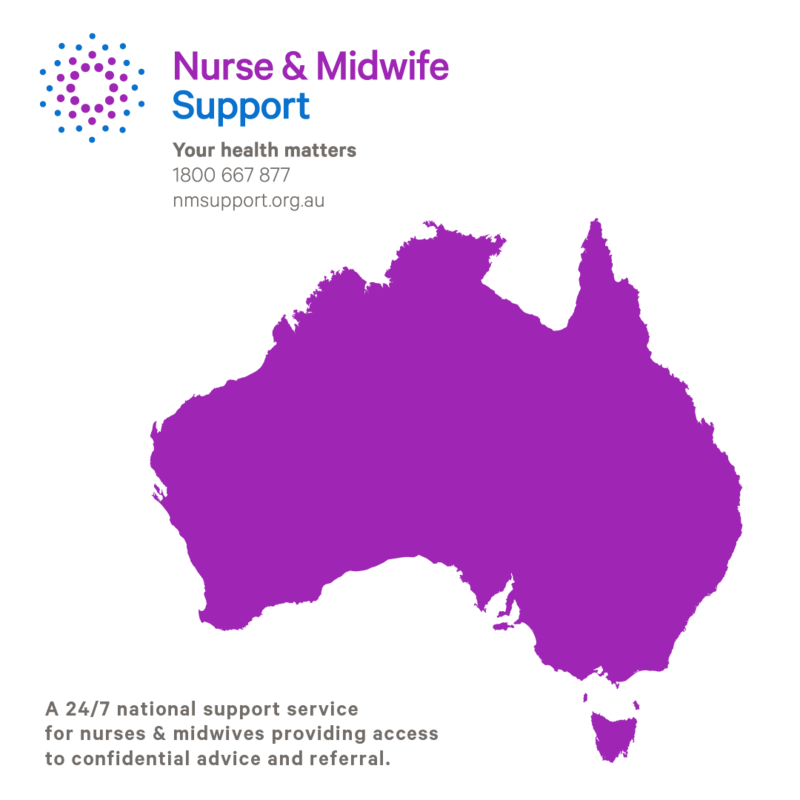 We have a range or materials that you can print or order. 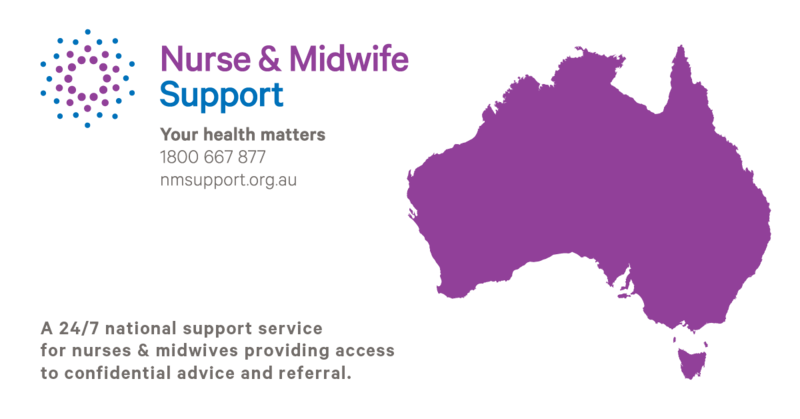 If you would like to chat to someone you can call our confidential support line 24/7 on 1800 667 877. 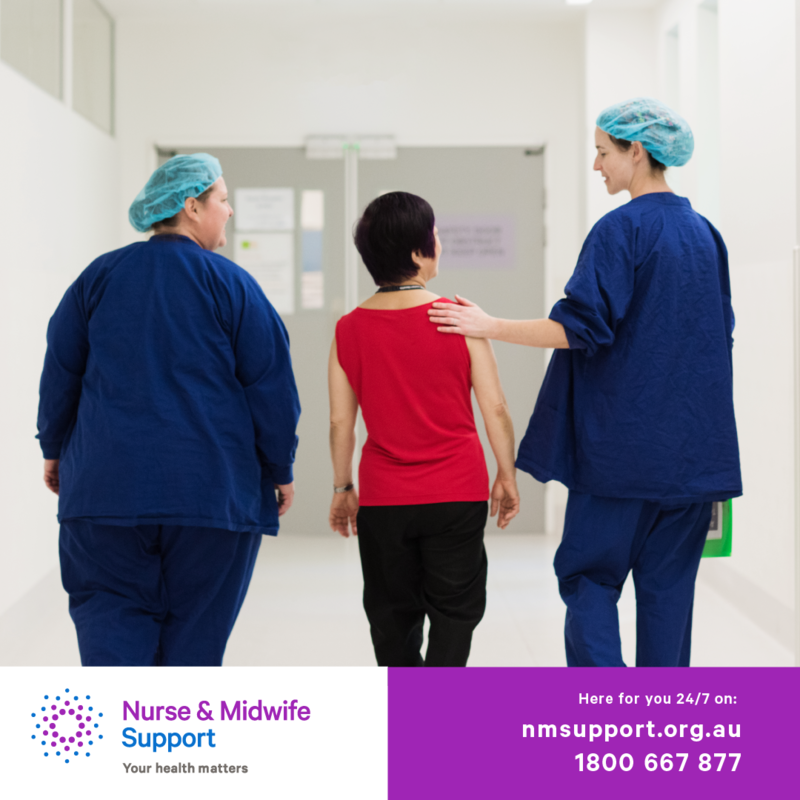 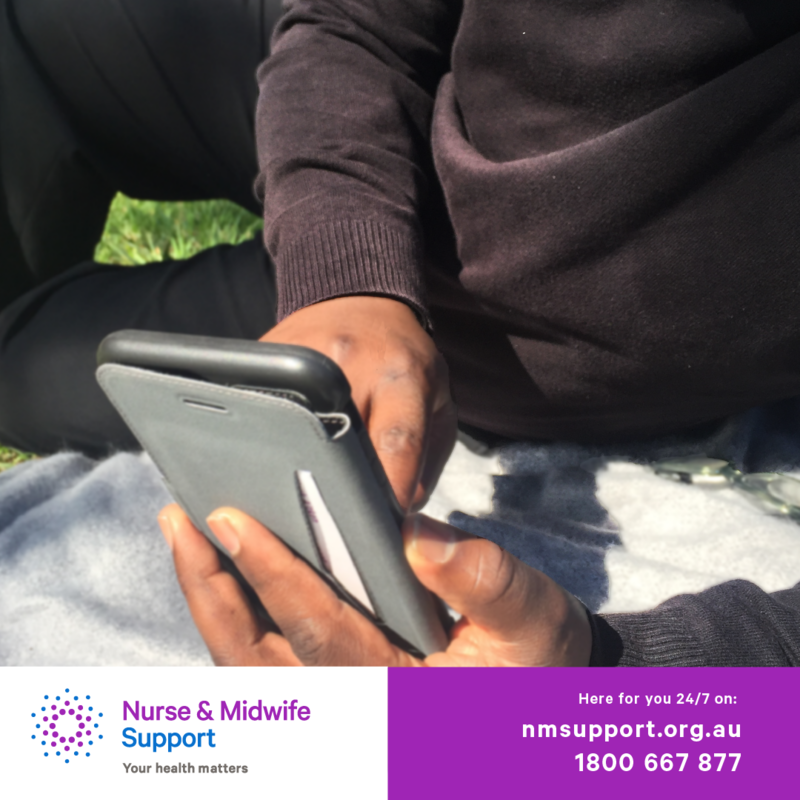 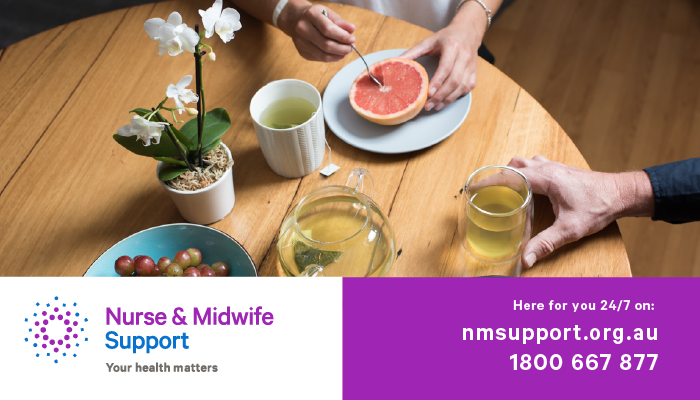 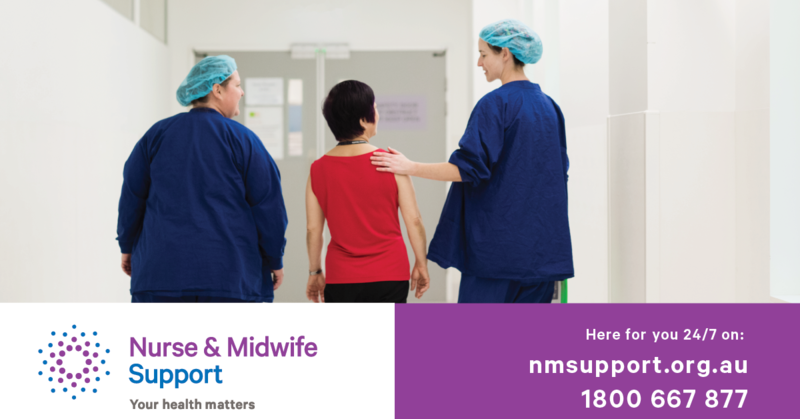 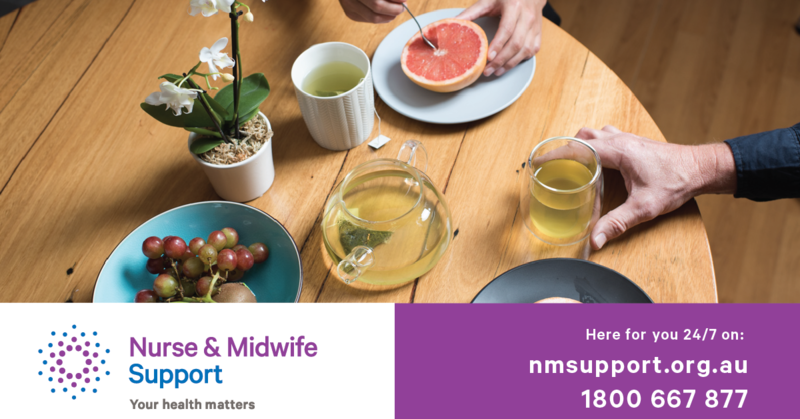 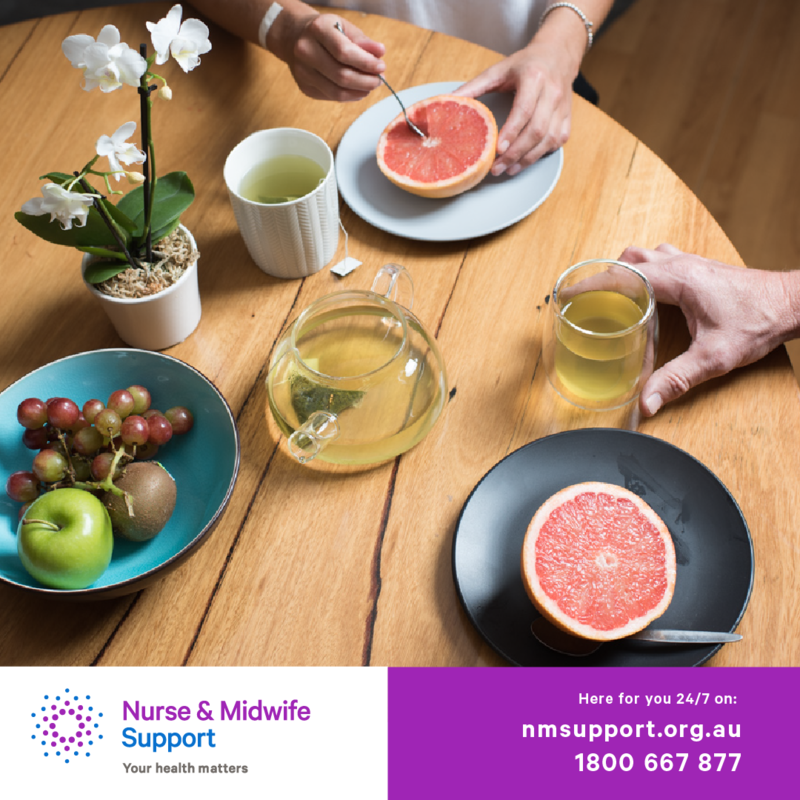 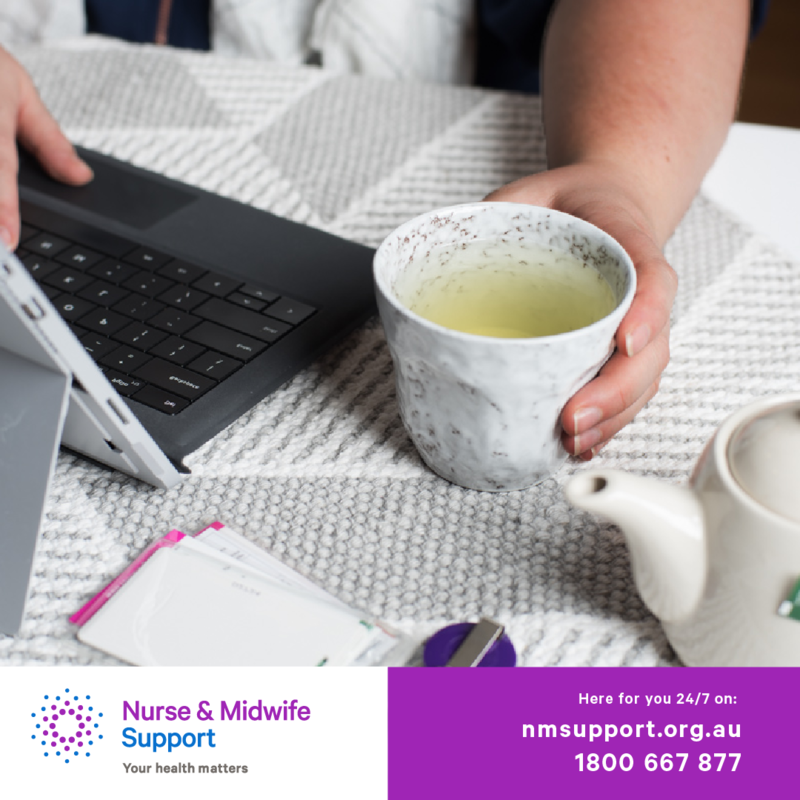 Contact us if you would like us to send you some resources, to request a presentation about Nurse & Midwife Support or get in contact with our Stakeholder Engagement Officer. 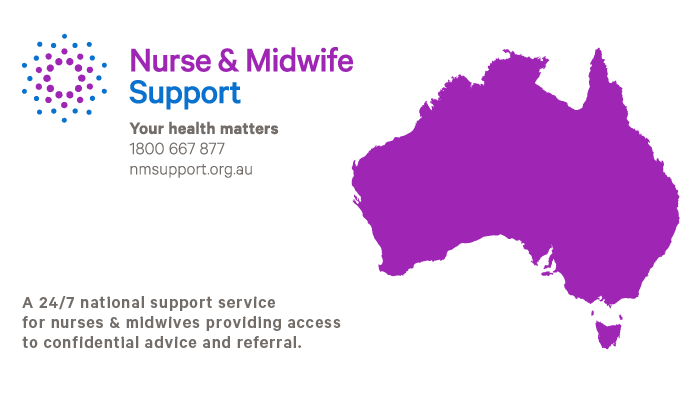 If you would like to promote our service on social media we have put together some images that you are free to use. 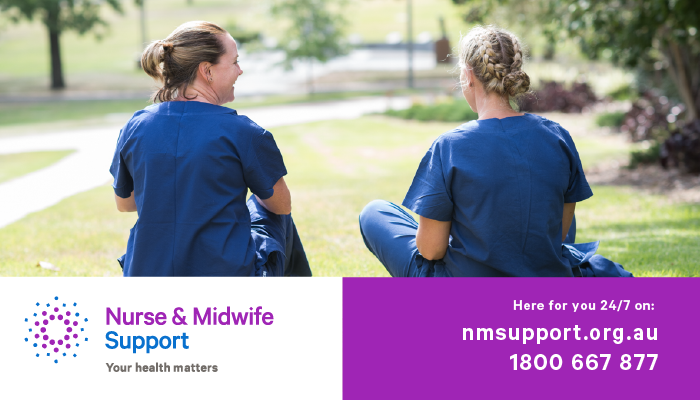 Just right click and save, if you could tag us in it that would be great. 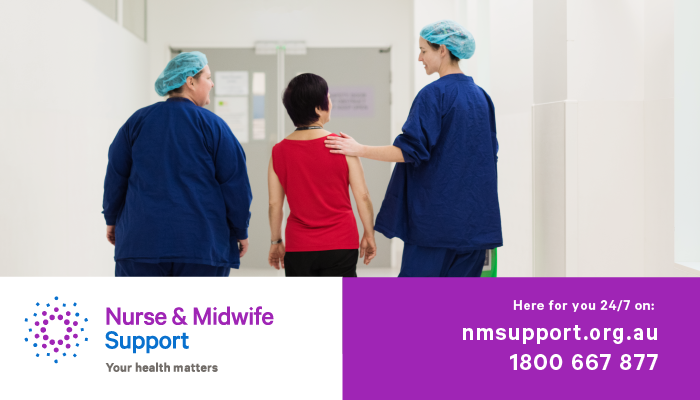 We are on Facebook and Twitter as @NMSupportAU.